Is solving the Rubik's cube face by face even possible? Many methods, if not all, recommend solving it layer by layer, but is it actually possible to solve it face by face? If so, explain how you would do this, if not, prove it impossible. The answer is: sort of. Updated to include pictures. 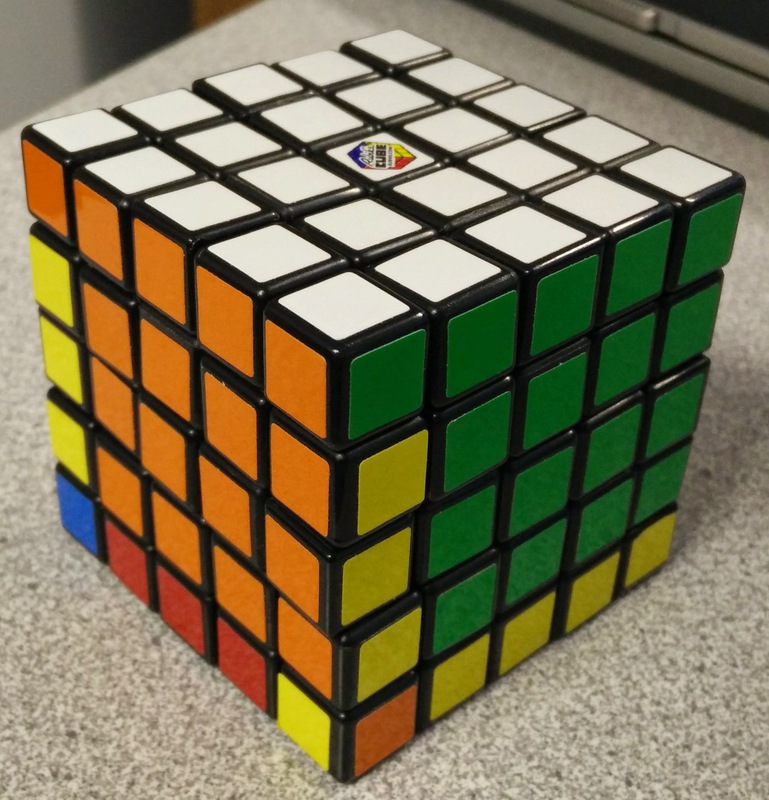 I didn't have a 3x3 handy, so I used my 5x5, only moving the edges. Solve side 1. Same as solving a layer. Solve side 2, adjacent to side 1. (Opposite would mean solving in layers). Again, no real explanation needed. Solve side 3, adjacent to both sides 1 and 2. While doing this, one of side 1 and 2 will spend a small amount of time in an unsolved state. But not so much as to consider it unsolved. (At least the way I solve it). Front: Back: Now, because we have 7 corners in the correct position and orientation, the 8th corner is also correct. This means that at most 3 side pieces will be incorrect. Solving side 4 (any of the remaining 3) means that at most 1 piece will be left incorrect. 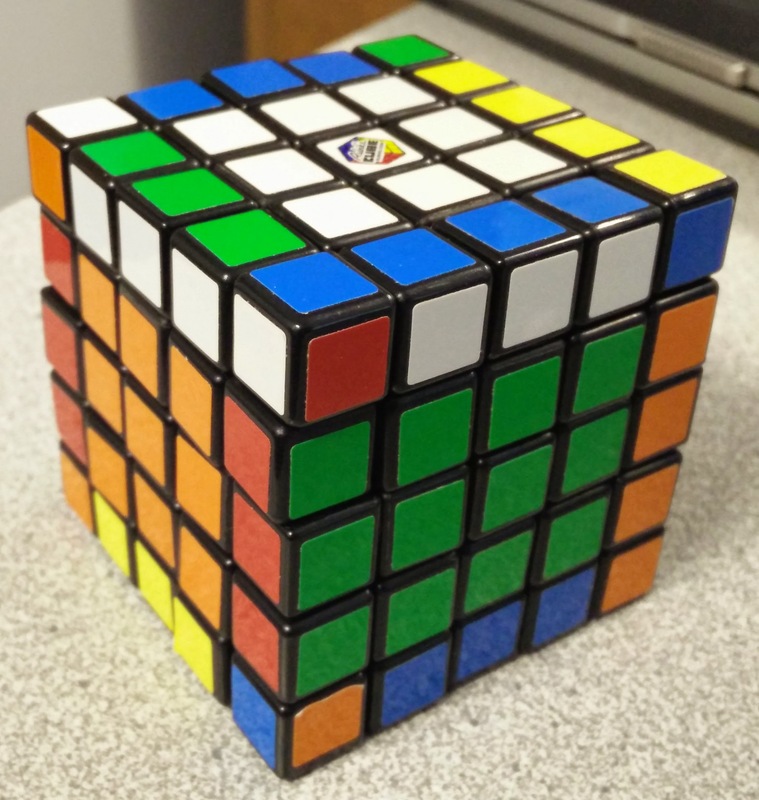 As this is impossible, once the fourth side is solved, sides 5 and 6 will also be solved. For you to solve one face without the risk of "unsolving" it, you MUST solve the opposite side at the same time. If you change a square, it isn't solved anymore, even if it is to solve some other face. This defeats the purpose of solving face-by-face. Conclusion: you can't, but you can solve in parallel sides. Not the answer you're looking for? Browse other questions tagged rubiks-cube or ask your own question. 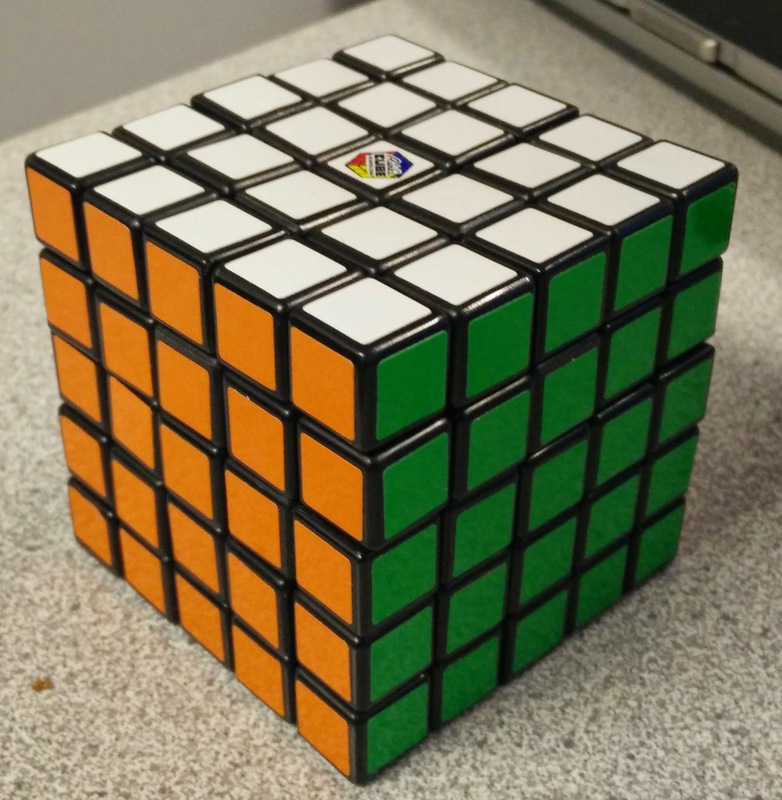 What to do when the official Rubik's cube solving sequence breaks? 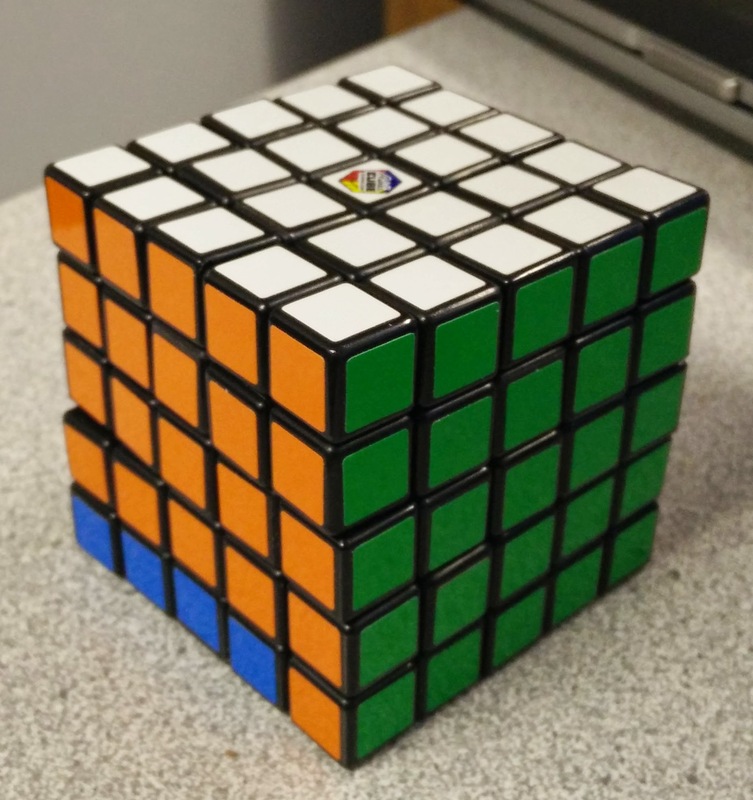 How many stickers need to be cycled on a Rubik's cube before the chance it's unsolvable drops below 11/12? 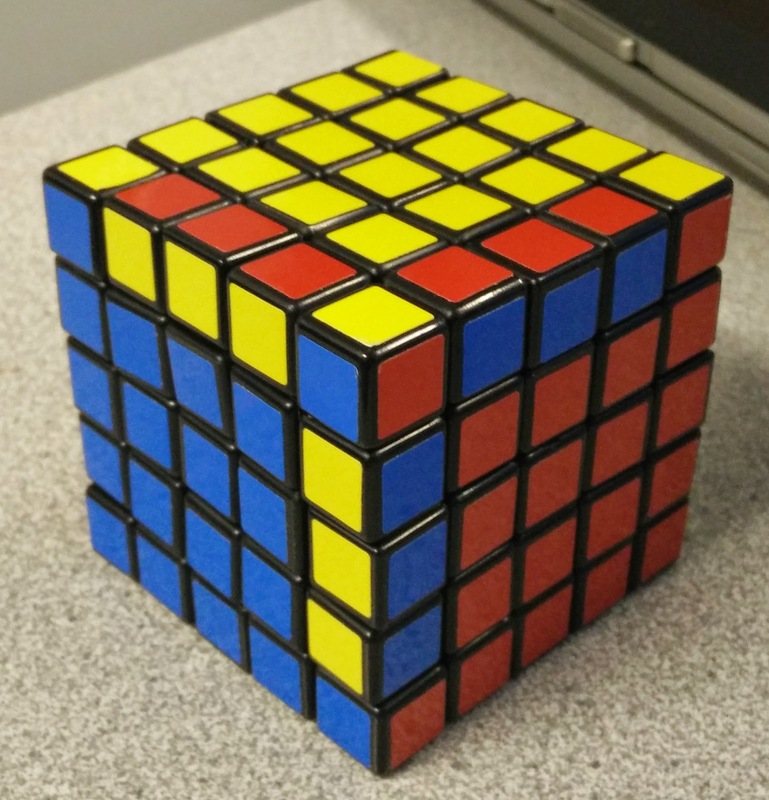 How can I twist opposite corners on the top face of a 3x3 cube? Swap diagonally opposite corners of one face without changing orientation and without affecting rest of cube? 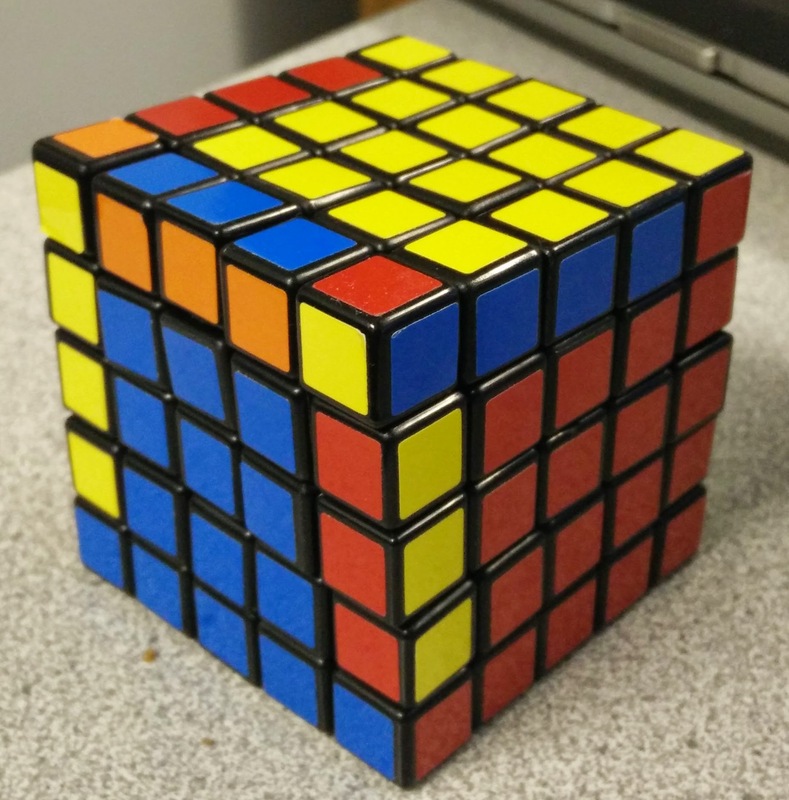 How do I solve the top yellow layer of the Rubik's cube?